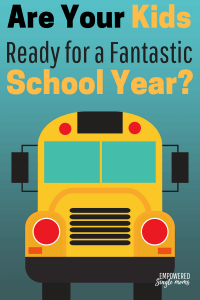 When Kids are Prepared for School It Will Be A Fantastic Year? 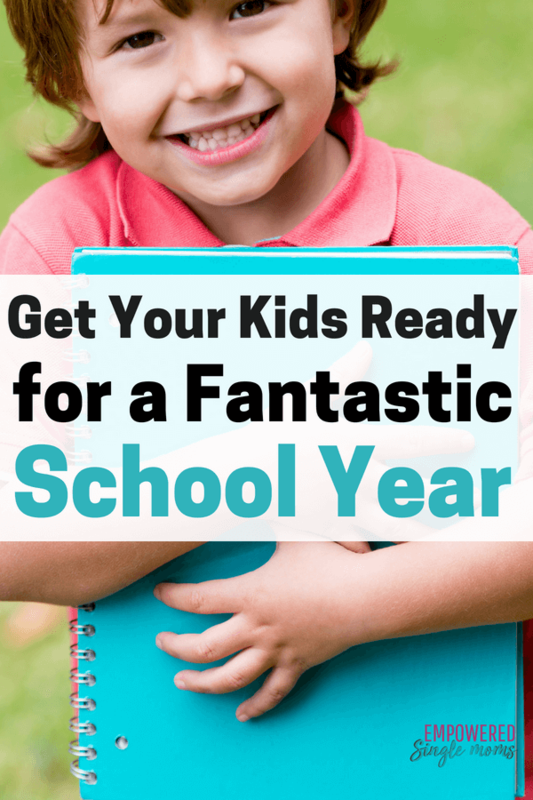 You are here: Home / Parenting / Are Your Kids Prepared to Make This School Year Fantastic? 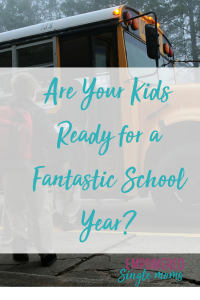 Are Your Kids Prepared to Make This School Year Fantastic? It seems my whole life has been just two seasons: school and summer! As a kindergarten teacher for 40 years and a single mother of two grown daughters, I have been getting all or some of us ready for school in some form or another for ages. Here are a few ideas you might be able to use and modify for the age and special needs of your child. The first step in getting ready for school is to read. Fun stuff, I mean! Read as a family. Even if your child is a reader, they may like you to read to them. Do not overlook picture books, easy books, joke books, magazines, inspirational stories, or anything else your family is interested in. Take turns being the reader or just read in the same room. Even ten minutes a day will make a difference and may stretch into more. If you need some ideas for books to share with your kids, you will find some favorites in Best Books for Young Children. Try a bit of written work. Many kids enjoy store-bought workbooks or coloring books. Practice math problems (just a few). Older kids can make up problems to stump the mom, but they need to know the answer. There are many online resources to help. A favorite for any age is to make a journal to record how they are feeling as summer ends and school begins. Make it a family journal that sits on the table and anyone can write or draw in. Begin the bedtime routine a bit earlier each night starting a week or two before the real thing! Of course, that means wake-up time should get earlier too. 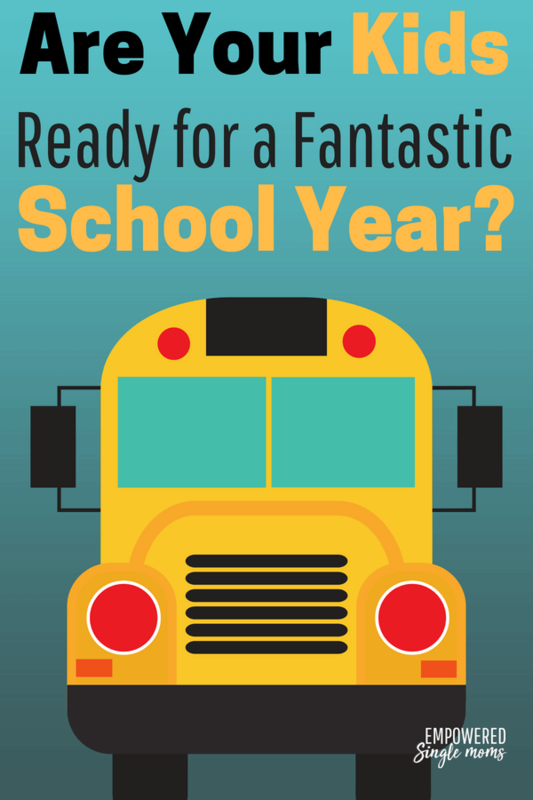 (At least it won’t be a total shock the morning of the first day of school.) Plan on an easy breakfast with a favorite food on that first day. Most of us can be a little too nervous to eat, so plan on a hearty after-school snack that day! You will find a few more ideas about making mornings go smoothly in 8 Things to Do to Make Tomorrow a Good Day. Show your interest and give your children a boost by attending any open houses and before-school meetings your school offers. If there is a playground, see if you can go and enjoy it a few times before school starts. It is important to be comfortable in the school space. Lastly, expect everyone to be nervous. It is the start of something new for everyone in the family and for most of the people you will be meeting. Be patient and reassuring. Not only will it get easier, but it should become a new routine and experience that everyone can enjoy for a long time.